Renault F1 chief Cyril Abiteboul says the French manufacturer has “a lot more to come,” following the first victory for one of its engines since 2014 last weekend. Following Renault’s acrimonious fallout with Red Bull last year, as part of a new agreement that was drawn up between the two parties, the team rebadged its engine as TAG Heuer. Asked whether Renault could take any satisfaction in Red Bull’s success with Max Verstappen in the Spanish Grand Prix, Abiteboul told Autosport: “Officially, and in a marketing and communication way, nothing. But obviously for the 400 people we have at the factory [at Viry] there is going to be huge satisfaction. It says to everyone that had any doubts about us that hard work always pays off and delivers. 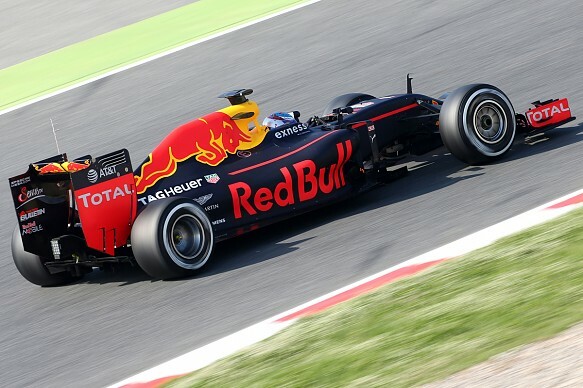 Both Red Bull and the works Renault team were positive about its upgraded engine, which made its on-track debut in this week’s post-grand prix test.